How curious, then, that in the religious world, there are many layers of authority and many “fathers.” Priests are often referred to as “Father So-And-So.” The Pope is referred to as “Holy Father.” Some who consider themselves apostles, prophets, or pastors often expect to be reverenced as fathers rather than brothers or sisters. This is more of a hindrance than a help because it leaves children confused about who their real Daddy is. We must consider those things before we can truly understand Paul’s complaint that “you might have ten thousand instructors in Christ, yet you do not have many fathers.” Paul was certainly aware of the Fatherhood of God and the cautionary instruction of Jesus to call no earthly man “father.” So it would be inappropriate to take Paul’s words and use them to establish an idea of spiritual leadership or apostolic fatherhood that elevates and exalts a person beyond their proper bounds. Paul was not lifting himself up to be their spiritual father or to take the place of the Father; rather, Paul referred to himself in the sense of having the Father’s heart for them, as compared to certain teachers and preachers who only wanted an audience for their pontifications. Thus, Paul distinguishes his care for them in a way that touches upon something we can all relate to – it is the difference between the typical hireling “preacher” and the shepherd who lays down their life in love and in service to others. 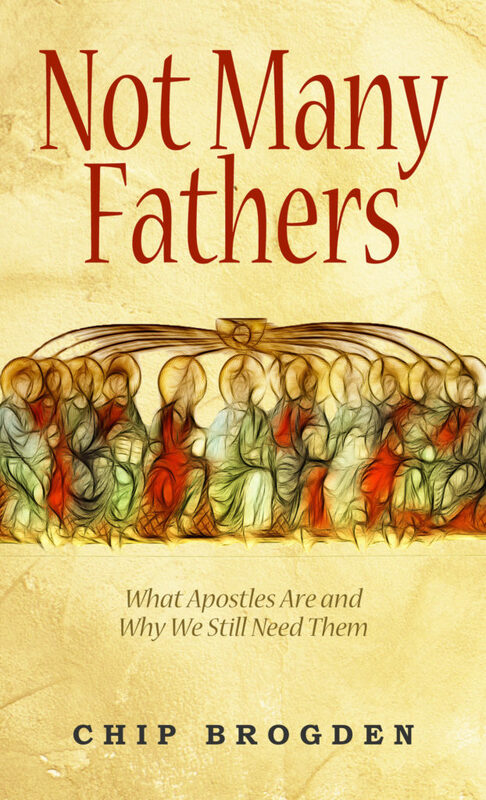 Both Paul and John refer to their brothers and sisters as “my little children.” We should not infer from this that the apostles are assuming the Father’s role; but, as elder brothers, they certainly reflected the Father’s heart towards His children, beyond mere preaching and teaching.